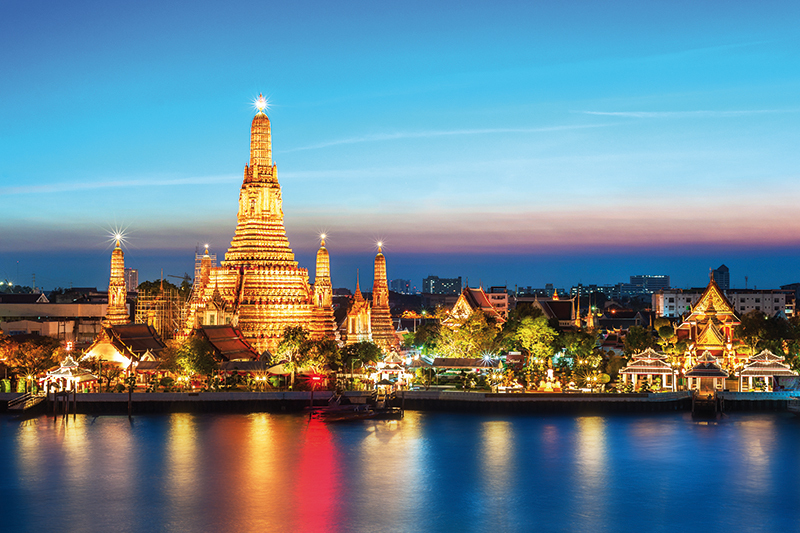 Combine the bustling metropolises of Dubai and Singapore with the culture and pure relaxation of Bali on this fourteen-night triple-centre holiday. 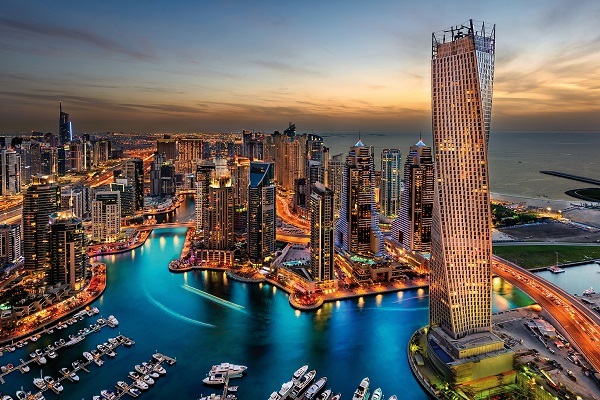 Your holiday starts with three nights in Dubai – home to the world’s tallest building, the Burj Khalifa. You'll then fly to Singapore for a four-night stay in the Village Hotel Albert Court, found in the Marina estate of Singapore. 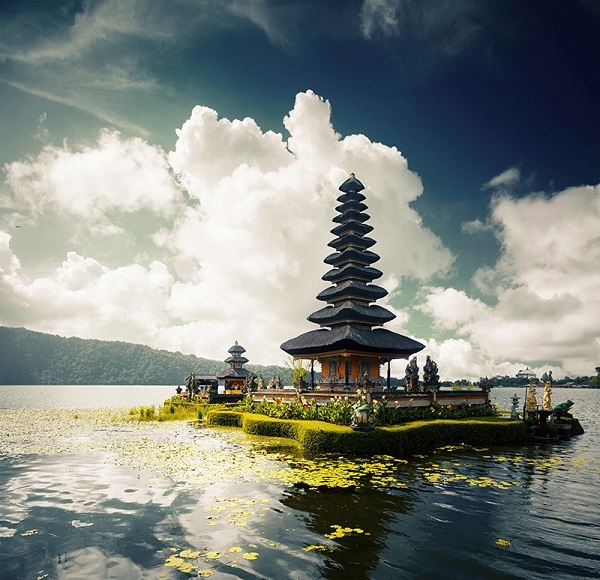 The finale of your trip is seven nights on the idyllic island of Bali – the perfect place to combine beach-time with sightseeing and fun-filled attractions. This grand hotel includes a wealth of facilities, including: complimentary Wi-Fi, on-site ATM, laundry and dry cleaning service, tour desk, gift shop, car rental service, currency exchange, visa assistance service, and airport transfers. The health club offers: a swimming pool, sauna, Jacuzzi, and wellness spa. Arabian Courtyard Hotel & Spa is home to four specialist restaurants, two lounges and a pub. The Pharaoh Cafe & Restaurant serves Egyptian and Mediterranean-style cuisine, including vegetarian and vegan options. The Mumtaz Mahal restaurant treats guests to the aromatic flavours of India, all while enjoying live music and traditional dance performances. At Silk Route Chinese & Thai restaurant sample Eastern specialities or savour local delicacies at Barjeel Al Arab Restaurant. For home comforts, enjoy a drink at the Sherlock Holmes English Pub or unwind at the Ahlan Lounge. The 7th floor also hosts an exclusive VIP Lounge for guests staying on the executive floors, with a dedicated butler service and a selection of refreshments available. The hotel features an on-site fitness centre with state-of-the-art equipment. Arabian Courtyard Hotel & Spa boasts 173 standard rooms, 41 executive rooms and 23 suites all of which are traditionally decorated, and as standard, include: air-conditioning, en-suite (with bath and shower), minibar, complimentary Wi-Fi,satellite TV, safe, and telephone. Guests can also enjoy 24-hour room service. Village Hotel Albert Court's modern facilities include: cafe, restaurant, snack bar, lounge bar, spa, beauty salon, fitness centre, and hot tub. You also have: shops, luggage storage, shuttle service, currency exchange, tours and tickets assistance, and laundry and dry cleaning facilities. This hotel offers a selection of dining venues including a cafe, restaurant and snack bar serving buffets and breakfasts. There's a stylish lounge where you can enjoy cocktails and other drinks, or you can head to the lobby for tea and coffee. At Village Hotel Albert Court, you can make the most of the treatments at the spa — featuring massages and a sauna — and head to the beauty salon, fitness centre or hot tub to relax. 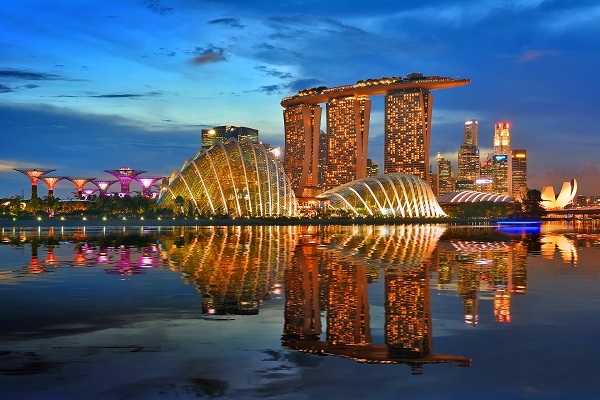 The hotel is also close to a variety of Singapore's attractions including Istana Park, Sim Lim Square and Little India. Village Hotel Albert Court offers a range of spacious and comfortable guest rooms. All feature: LCD satellite television, electronic safe, work desk, iron and ironing board, radio, telephone, tea and coffee making facilities, bathrobe and slippers, hairdryer, toiletries, air-conditioning, and complimentary Wi-Fi. Sense Sunset Hotel Seminyak has abundant facilities, including: an outdoor swimming pool, beach club, gardens, two restaurants, bar/lounge, fitness centre, complimentary Wi-Fi access in public areas, children's club, 24-hour reception, luggage storage, spa with massage service, room service, airport transfers, and complimentary valet parking and shuttle service to the beach club and Kuta, Legian, and Seminyak areas. Sense Resto overlooks the pool and serves international buffet-style or a la carte dishes at mealtimes, a children's menu, and a selection of drinks at the adjoining bar/lounge. Take your seat at The Kitchen to enjoy Chinese-style cuisine at brunch and lunch plus a children's menu. You can also order food and drink from the 24-hour room service menu. Start the day off in style with a few laps of the swimming pool or hit the treadmill in the fitness centre and run a few kilometres. What better way to wind down than to treat yourself to a pampering massage in the idyllic surroundings of the spa. The children’s club has plenty of fun activities to entertain younger guests. The waves off Seminyak Beach draw crowds of surfers, why not have a go yourself or simply watch the experts show off their skills? Alternatively, enjoy a spot of culture with a visit to nearby Pura Petitenget Temple or Pura Masceti Temple or indulge in retail therapy at the shopping haven along Jalan Laksmana main road. Further afield, you can have fun times at Waterbom Water Park and the Bali Safari and Marine Park or pay a visit to the famous Tanah Lot Temple. Sense Sunset Hotel Seminyak has 189 guest rooms and suites; comprising Deluxe and Grand Deluxe Rooms and also Suites. Deluxe Rooms feature a contemporary decor, 32-inch flat-screen satellite television, complimentary Wi-Fi Internet access, air-conditioning, safe, a choice of a double bed or twin beds, room service, telephone, wake-up call service, fridge, iron/ironing board, and a bathroom with a walk-in shower. Guide price is per person. Based on 2 people sharing for 14 nights on Room Only and Bed & breakfast. Flying from regional airports. Year round departures. Includes Internal flights.